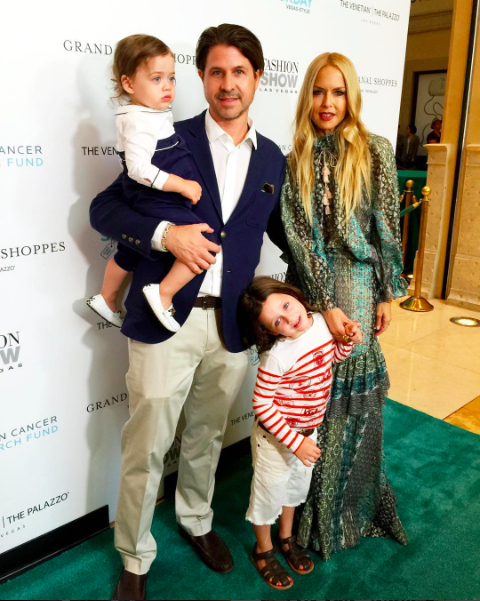 Rachel Zoe says her home life with husband Rodger Berman and their children, four-year-old Skyler and 21-month-old Kaius is not as glamorous as you may think. Despite the messiness of parenthood, Zoe says there is nothing better than being a mom. The celebrity stylist said she has become a master of multi-tasking. Her favourite part of motherhood? Hugging and kissing her boys! Zoe can be seen on her new chat show, Fashionably Late with Rachel Zoe airing, Thursdays on Lifetime.